Avengers. I added spiderman. He's awesome. 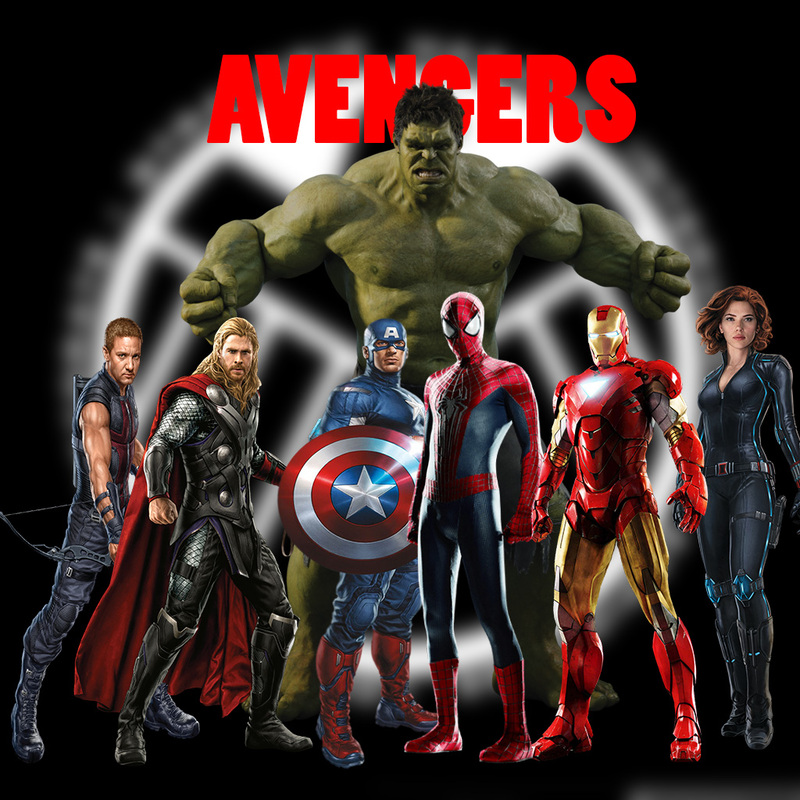 HD Wallpaper and background images in the दी अवेंजर्स club tagged: photo avengers spiderman capitain-america ironman black-widow thor hawkey hulk awesome. This दी अवेंजर्स wallpaper might contain मोबाइल फोनों के लिए, हास्य पुस्तक, मंगा, कार्टून, एनीमे, कॉमिक बुक, and manga.